Unfortunately, Due to religious holidays, Your order could be shipped with a delay of up to 4 weeks. For smokers who love a strong aromatic blend, choose Camel non-filters. Relieve stress with a trusted brand that gives you more for your money. 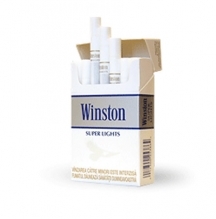 You know a great cigarette from the moment you hold it in your hand and smell its bittersweet tobacco, but it’s hard to find a smoke that tastes as good as it smells. 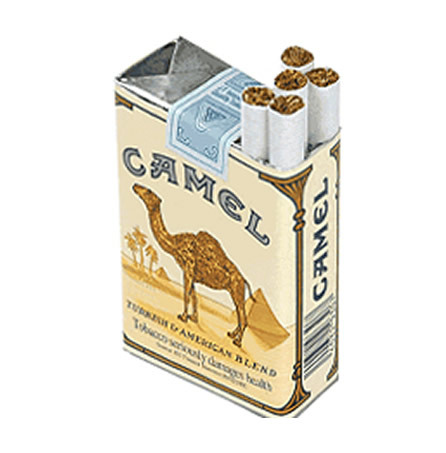 Now you can have that rich, robust flavor in every cigarette you smoke by choosing the full flavor of Camel non-filters. 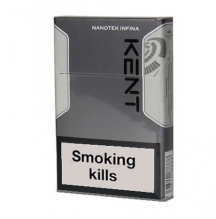 Without the filter, you will enjoy the taste and smell of a blended cigarette, made with American and Turkish tobacco. From the first puff to the very last, Camel regular non-filters burn slow and deliver a flavor that is stronger than most other cigarettes.